Dream Arcade has been out for a few weeks now and it's gotten a great reception! 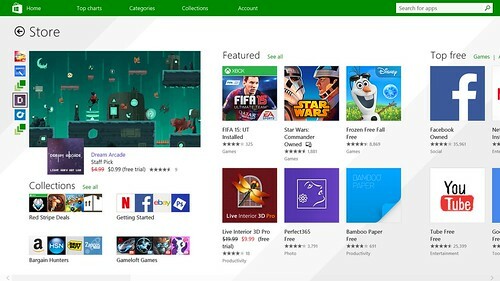 In fact, right now it's a featured Staff Pick on the Windows Store and we couldn't be happier! It's also on sale right now for $0.99, so it's the perfect time to grab it if you haven't already! Just follow the link below!